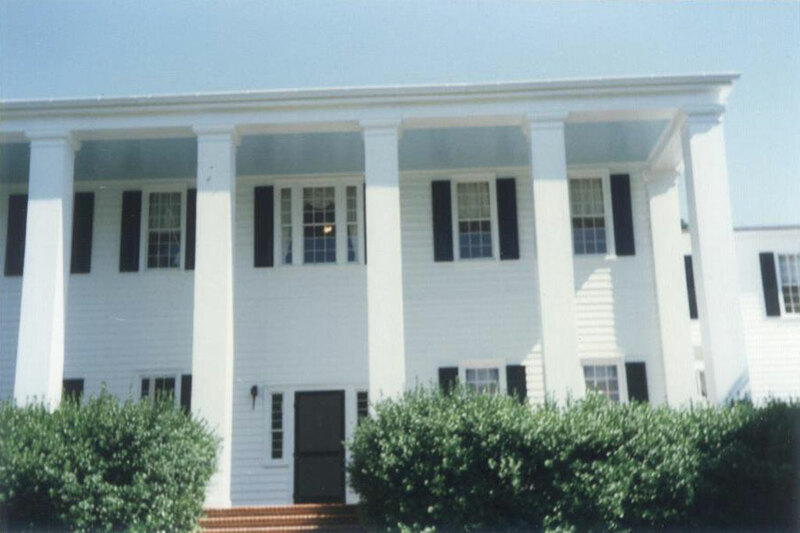 Current status  House privately owned; Westvaco owns majority of property and it is used as a hunting preserve (6). 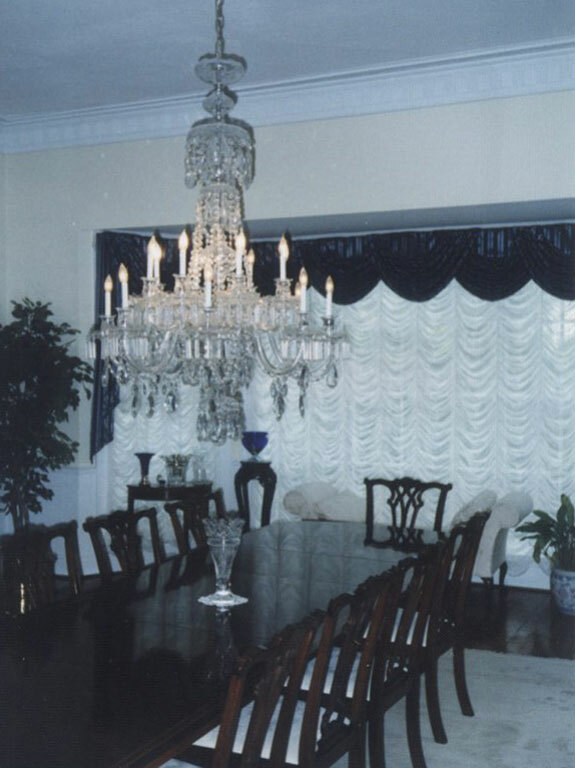 1811  Samuel Porcher was owner.
? 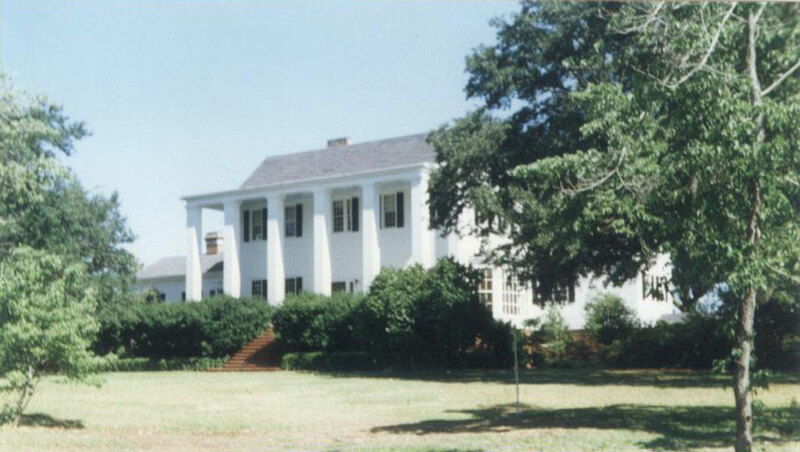  The house was used as a hospital during the Civil War (exact dates unknown). 1920  William and Elinor Cordes Gaillard owned Walworth. 1930  Stuart Gregg owned Walworth. 1940  J. Peter Grace owned Walworth and used the plantation as a winter home for his racehorses (7).
? 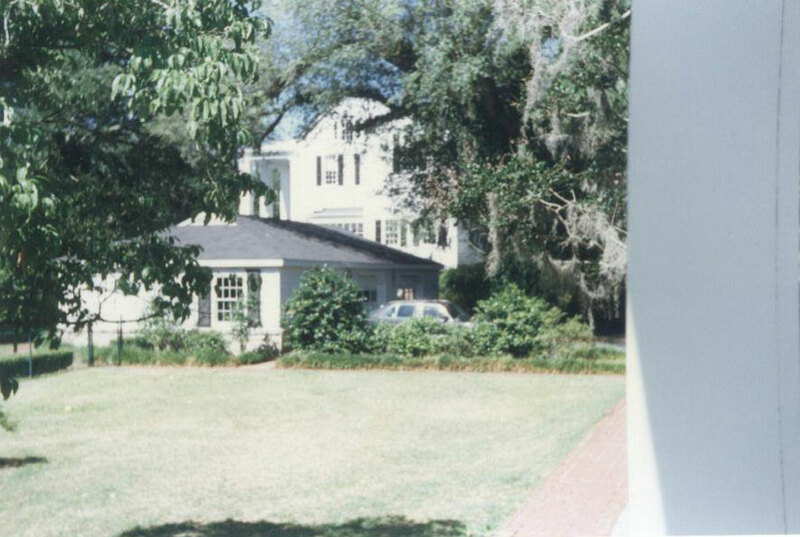  Mr. and Mrs. John Nash acquired the plantation. 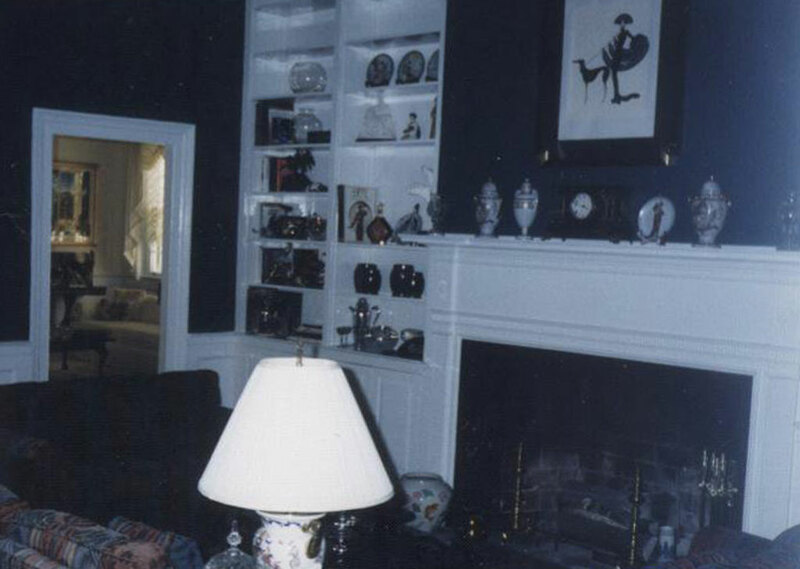 1989  Anthony Marruchella and Glenn Gallant purchased Walworth from Mr. and Mrs. John Nash and proceeded to completely restore and renovate the house (6). 2011  Glenn Gallant owned Walworth (6). Number of acres  In 2011, 250 acres were privately owned. 10,000 acres were owned by Westvaco (6). 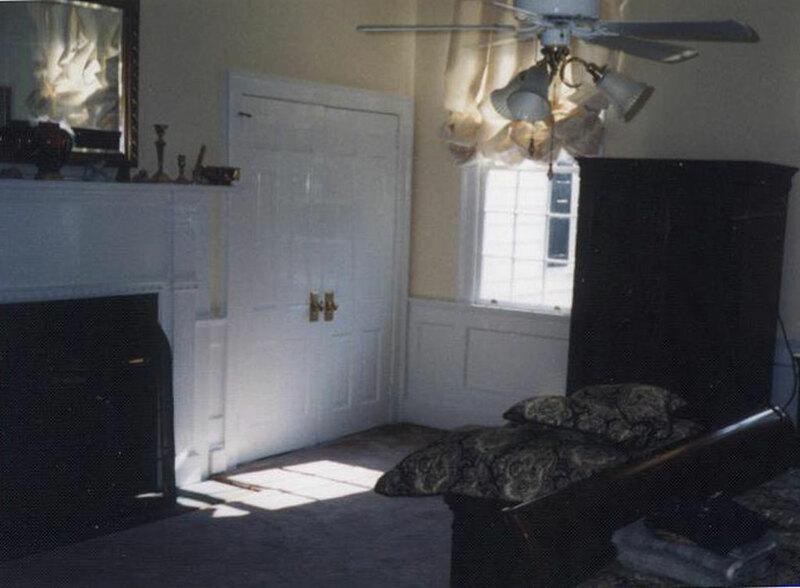 The house was completely restored and renovated in the early 1990s (6).